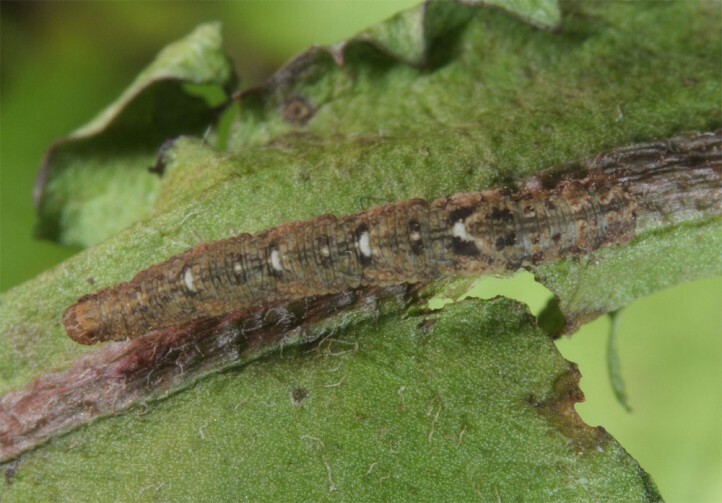 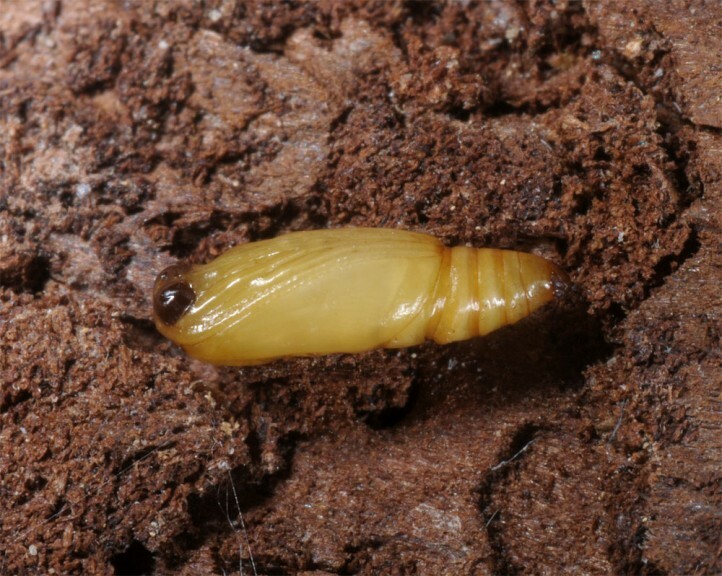 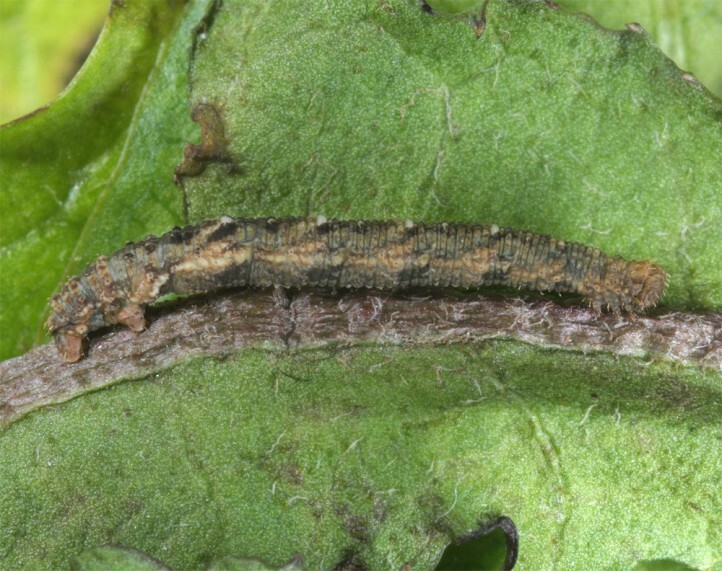 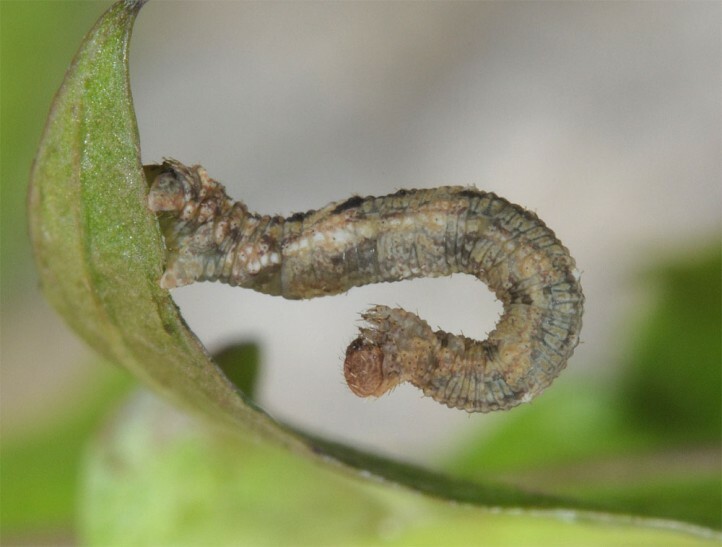 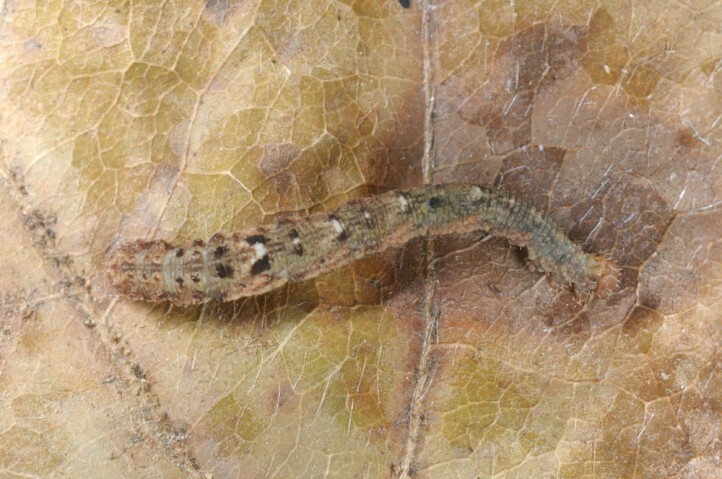 The larva feeds on dead and living plant parts of all kinds. 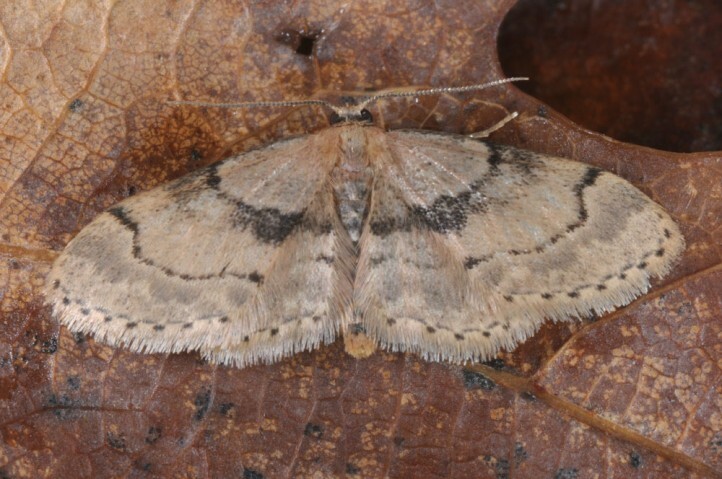 Idaea laevigata inhabits dry and warm lowland habitats and also occurs in human settlements where it develops in gardens,compost piles and on other organic materials. 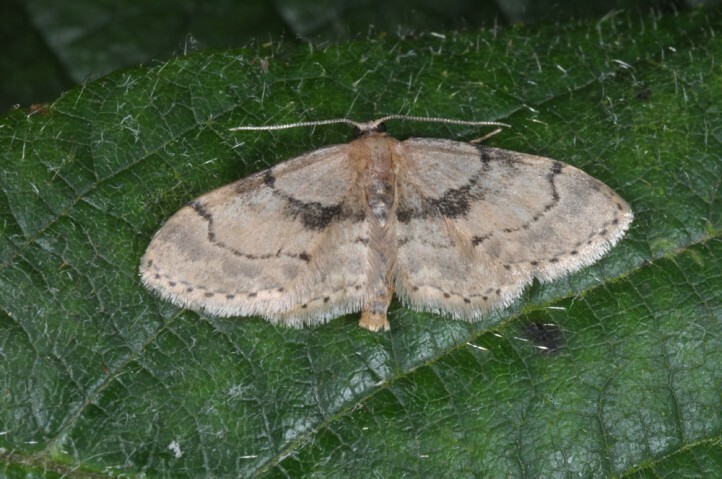 Idaea laevigata has most often two generations between May and September. 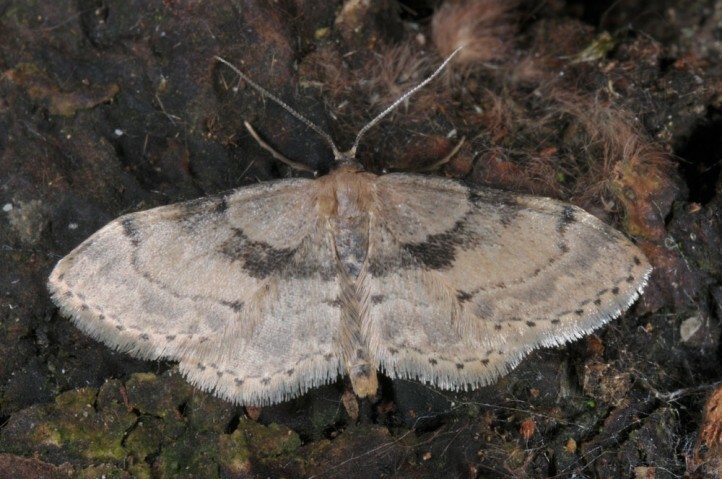 Idaea laevigata occurs in N-Africa and parts of southern and central Europe. 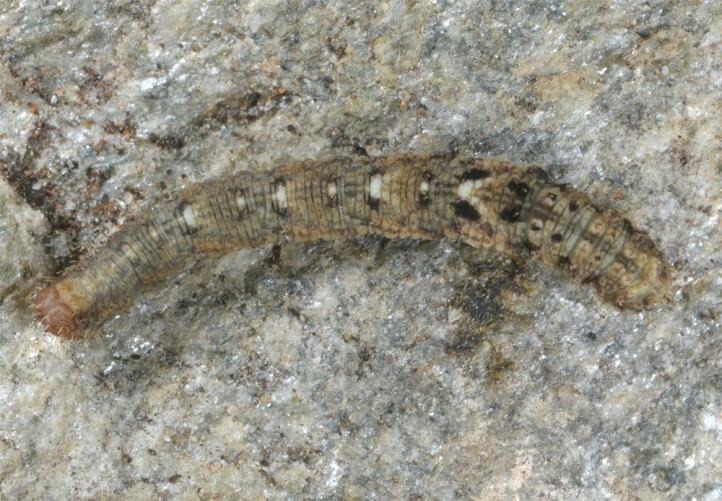 An occurrence in W-Asia is probable, but not yet confirmed.